Assorted Sugar Free Gummi Fish. 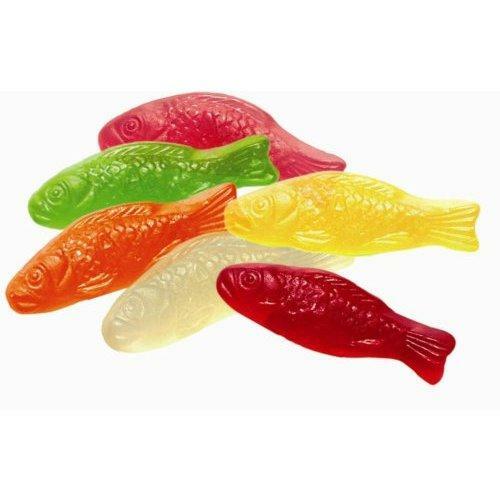 Soft, chewy, delicious gummi candy in the shape you like the most, FISH! And of course this is sugar free! 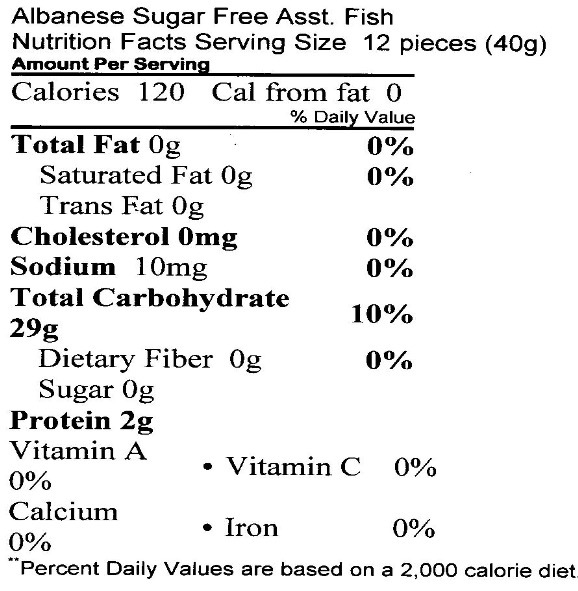 Being newly diagnosed with diabetes, I thought I was going to have to say goodbye to gummi bears, peach rings and fish. I was elated when I found the site. And was even more thrilled when I tried them last night! Just as good as the full sugar version.